360 pages | 6 B/W Illus. 4. Constitutionalism Old and New in the "UN Kingdom of Timor Leste"
8. 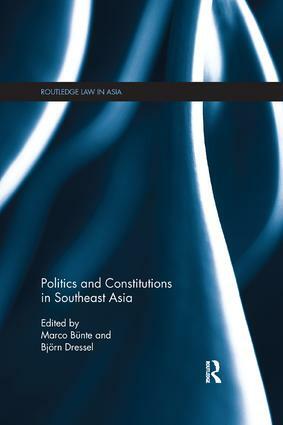 Human Rights in Southeast Asia: From Contestation to Compliance? Marco Bünte is Associate Professor at the School of Arts and Social Science at Monash University. Australia. Björn Dressel is Senior Lecturer in the Crawford School of Public Policy at the Australian National University, Australia.